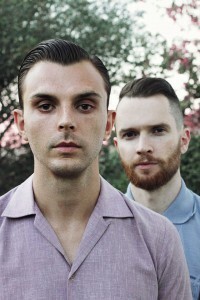 Though they’ve been responsible for some cracking pop songs over the past five years, British duo Hurts (comprising Messrs Theo Hutchcraft and Adam Anderson) haven’t come close to replicating the commercial success of their 2010 breakout smash ‘Wonderful Life’. Heck, that track was so phenomenally good that we couldn’t resist gifting it our top spot as Single Of The Year in that same year (HERE). 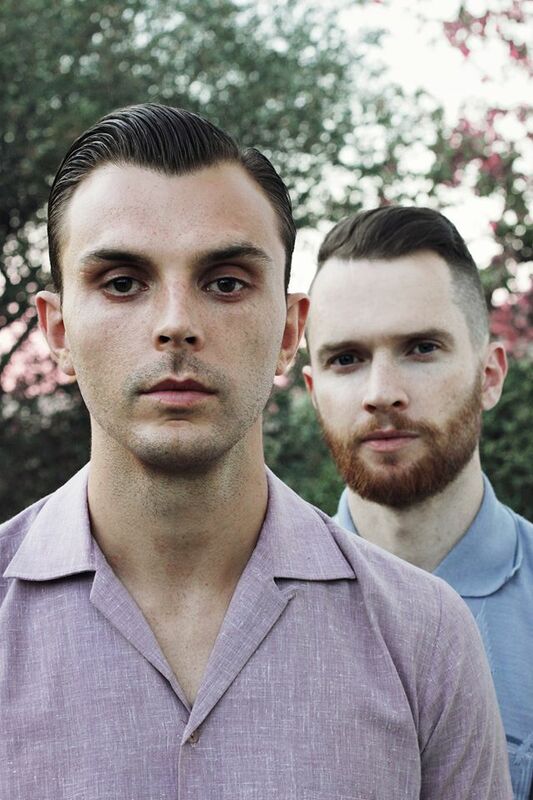 But undeterred, the chaps are back with ‘Some Kind Of Heaven’, the lead single from their forthcoming third studio album ‘Surrender’. There’s no denying that this is a track that’s sights are set firmly on re-establishing the band as radio favourites; incredibly commercial, complete with singalong chorus, handclaps and fresh, British production.